This year the theme for Black History Month is Seen and Not Heard: Black Women, tying in with 2018 being the year of the women. 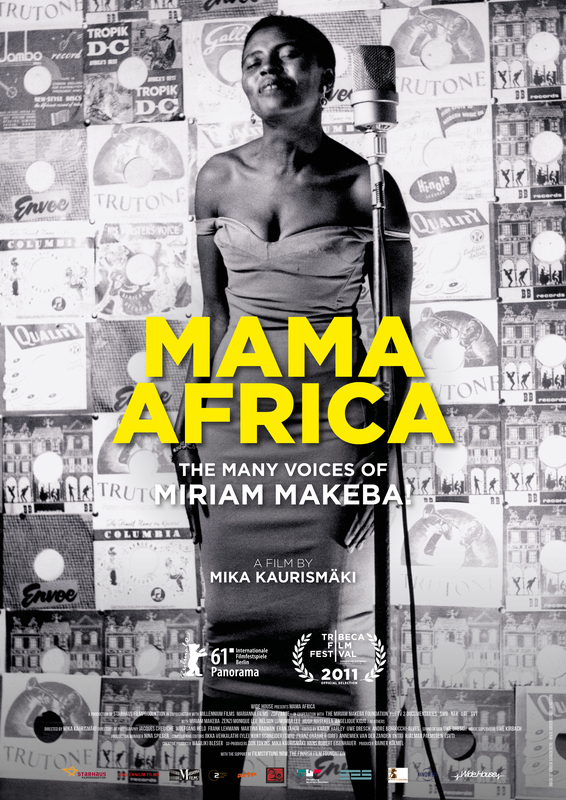 This theme gives Serendipity the chance to show some ground-breaking films that celebrate the voices of iconic Black women including films exploring the stories of Winnie Mandela and Miriam Makeba. During the film season we also celebrate Black female directors and screen writers whose voices are under-represented in the film and media industry. Each Wednesday throughout October we will bring you new stories, perspective and hidden histories of the lives of African Caribbean women. The film programme launches with Gone Too Far (Wed 3 Oct). 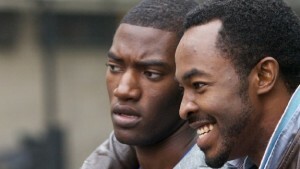 Two estranged teenage brothers meet for the first time and struggle to accept each other for who they are. It’s a comical look at a family reunion in which they explore their cultural differences, and is directed by Destiny Ekaragha, the third British Black woman to have directed a feature length film screened in cinemas across the UK. Hallelujah Anyhow (Wed 17 Oct) is also a landmark film for Black History Month, written by Leicester’s very own Jean ‘Binta’ Breeze. It was the first film aired on the BBC with an all-Black cast (something which took until 1991). It’s unsurprising that Black actors found it so difficult to break into the sector with beauty standards favouring and presenting such a westernised image. This is all explored in the double bill of The Souls of Black Girls and Sorf Hair (Wed 24 Oct) which features powerful commentary from rapper and activist Chuck D, actresses Regina King and Jada Pinkett Smith and many more voices. The final films scrutinise the lives of two iconic political activists. 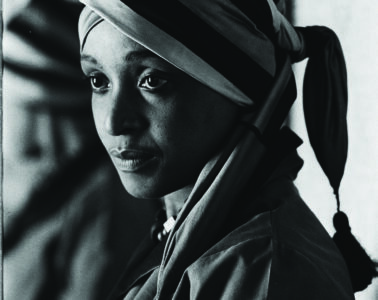 In the centenary year of Nelson Mandela’s birth Winnie (Wed 10 Oct) explores the controversial story of his wife, an uncompromising activist who has been largely adored at home yet reviled abroad. This year’s BHM film programme at Phoenix brings together a collection of thought provoking documentaries and some of the best in independent cinema, allowing us to celebrate and explore these important stories for Black History Month. Tickets are available at the Phoenix box office or online.